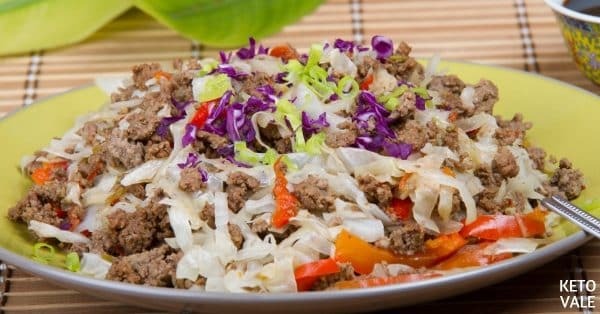 Crack Slaw (also known as Egg Roll in a Bowl) is a simple and easy-to-prepare dish that is full of delicious oriental flavors and is a complete meal. 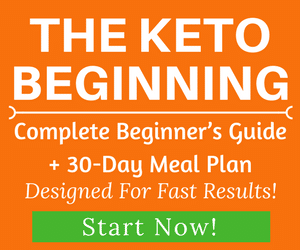 It’s one of the most popular recipes in the low carb, paleo, and whole30 communities. This recipe is very addictive and when you try it, you will want to make it again and again. Some people buy pre-made coleslaw packages from the supermarket which normally contain green cabbage, red cabbage, and carrot. However, we love to use fresh ingredients for this recipe. 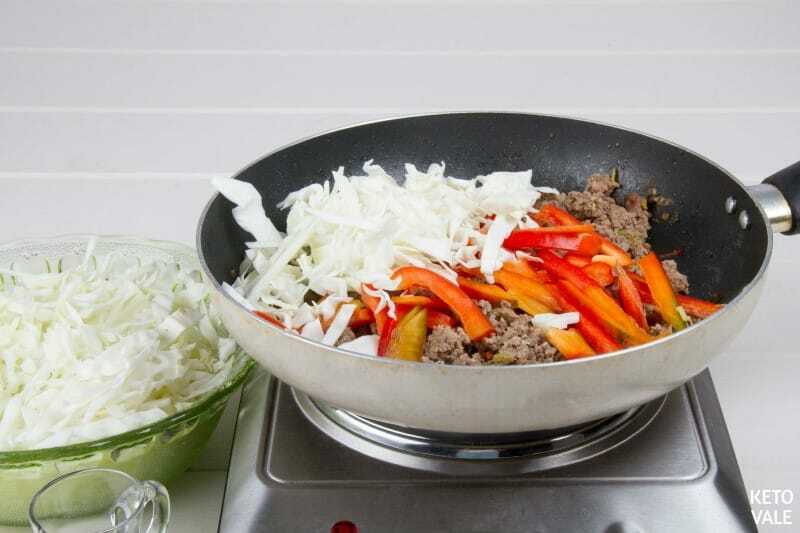 We have tried this recipe with beef chop suey, pork, chicken and even shrimp before but this time, we use ground beef. 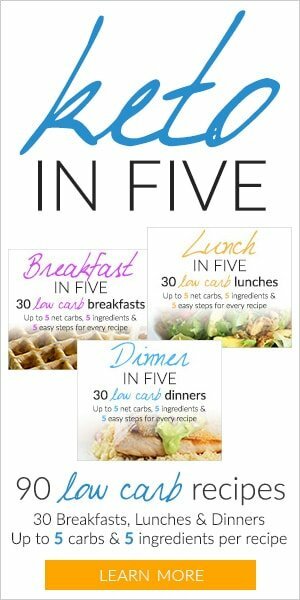 You can use ground chicken, pork, or turkey for this recipe. 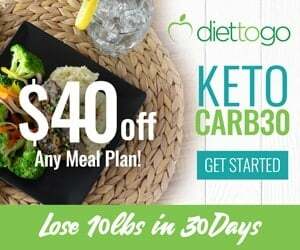 As for vegetables, there are many other keto-friendly options such as mushrooms, green bell pepper, broccoli, asparagus, zucchini, brussels sprouts, etc… You can also use carrot if you just follow a low carb diet. The especial touch about this dish is the crunchiness of the vegetables. Do not overcook them and they should be crunchy when eating them. 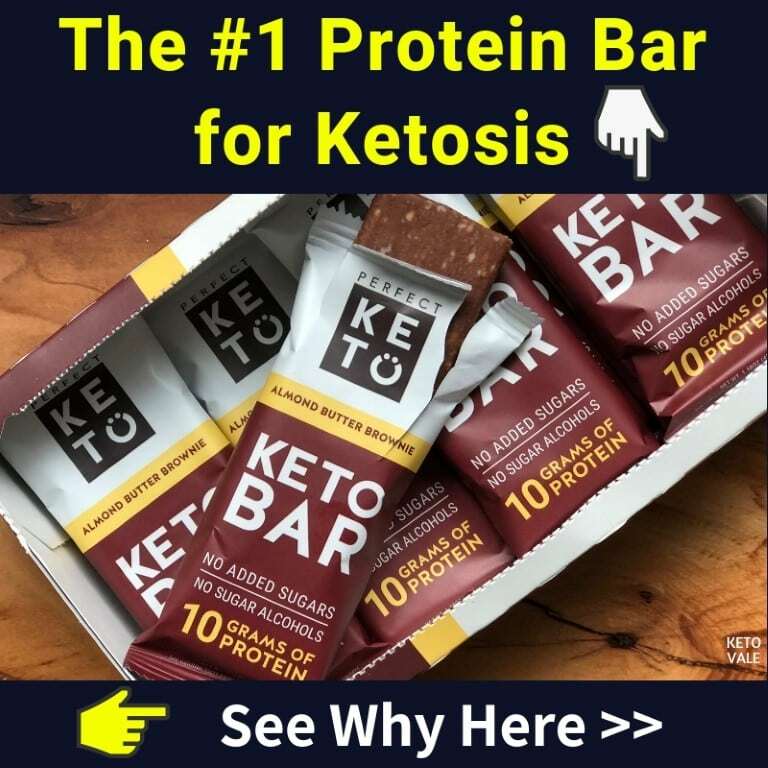 Note: If you follow a strict keto diet, it is recommended to replace soy sauce with liquid aminos. 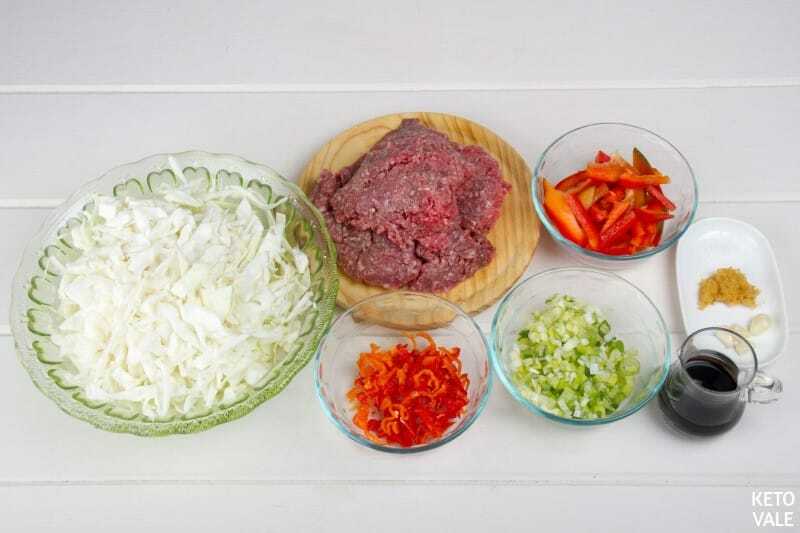 If chop green onion, garlic, bell pepper, and cabbage into small desired size pieces. 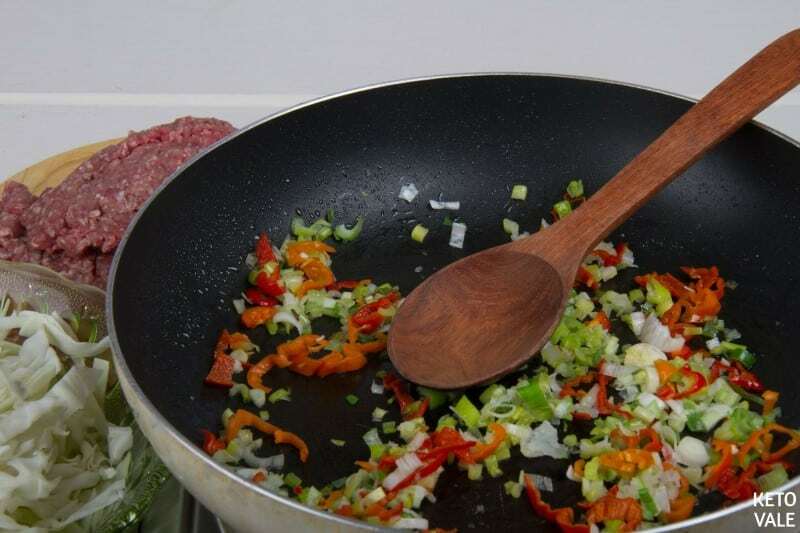 In a wok over medium-high heat, add cooking oil in (we use coconut oil). Sauté the onion, chili (optional) and garlic for 1 minute until fragrant. 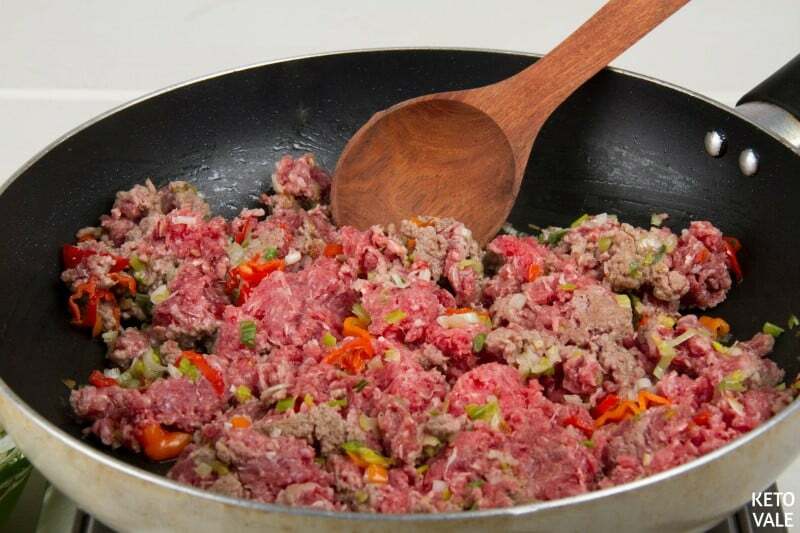 Add ground beef in and sauté for another 5 minutes. Add coconut aminos (or soy sauce if preferred) and grated ginger. Stir-fry for a few minutes until the meat is cooked. Add the vegetables in and cook for 5 more minutes. Stir constantly. If you prefer the vegetables to be soft, cook with the lid on and add a little bit of bone broth (optional). Once done, transfer to a bowl or a plate. You can top with toasted sesame seeds and chopped chives (optional), salt and pepper to taste. If you want your dish to be colorful, use both green and red/purple cabbage to start with. Enjoy! Wash and cut the cabbage, chilies and red bell pepper into julienne strips. You can also cut the green onion into juliennes; however, we prefer them to be cut into fine rounds for a subtle taste. In a wok or a large frying pan, add coconut oil for browning the green onion, the crushed garlic, and the poblano chilies (if using). When the green onion turns translucent, add the ground meat, salt, and pepper. 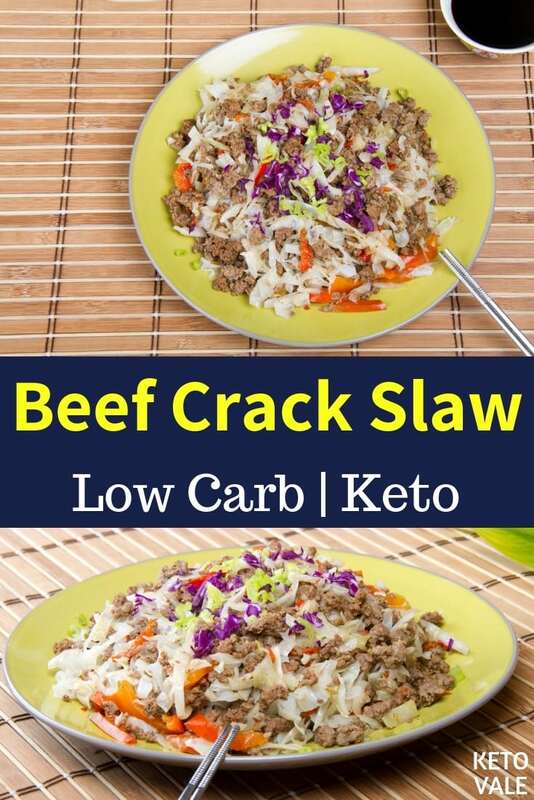 Season the meat with grated ginger and coconut aminos (or soy sauce if not doing strict keto). Cook on medium heat for several minutes until the meat is cooked. Add the red bell pepper and the cabbage. Cook with the lid covered for 5 more minutes, stirring from time to time until the cabbage is cooked. If you want a softer texture, feel free to add some water or bone broth in this step. Add more salt and pepper if required. 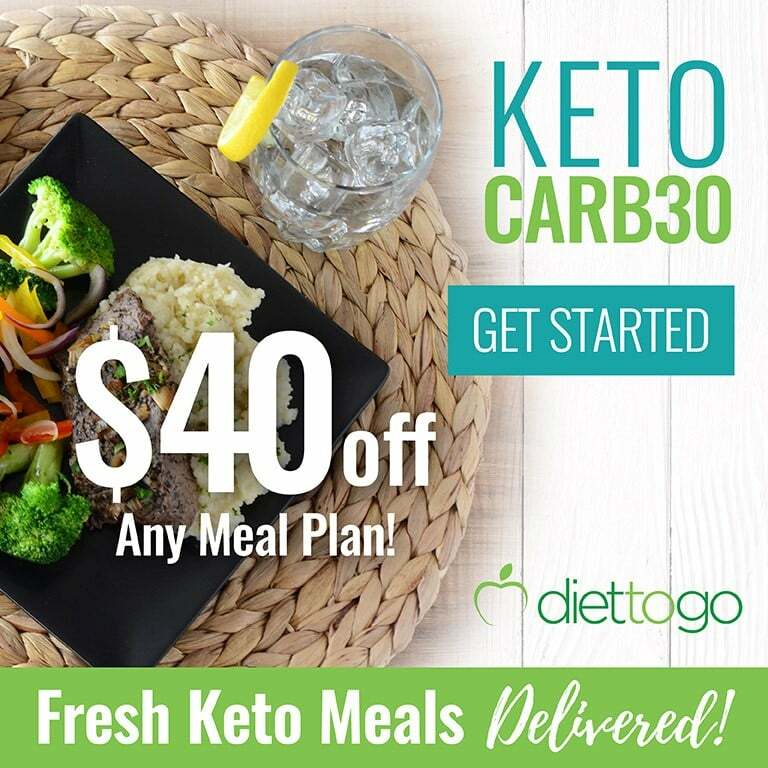 Once the vegetables are cooked, remove and serve. 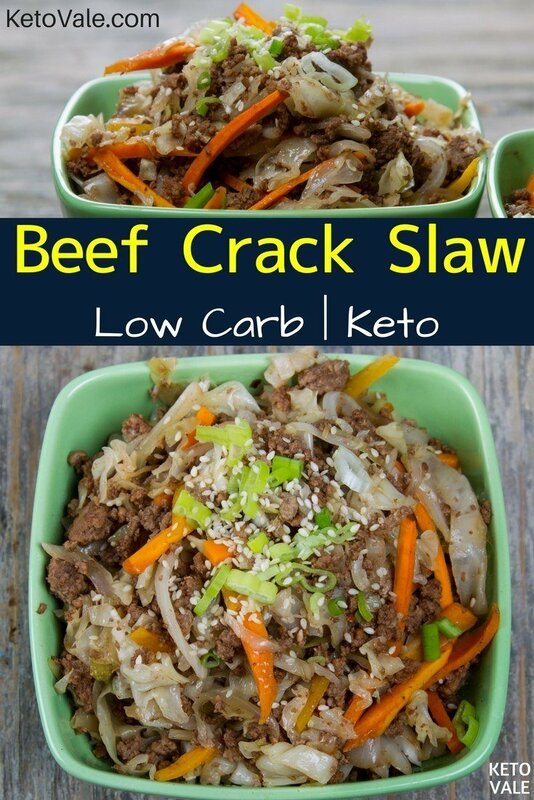 You can top with chives, green onion, roasted sesame seeds, and some hot sauce if desired.